Will Geer’s Theatricum Botanicum is an ADA compliant venue. 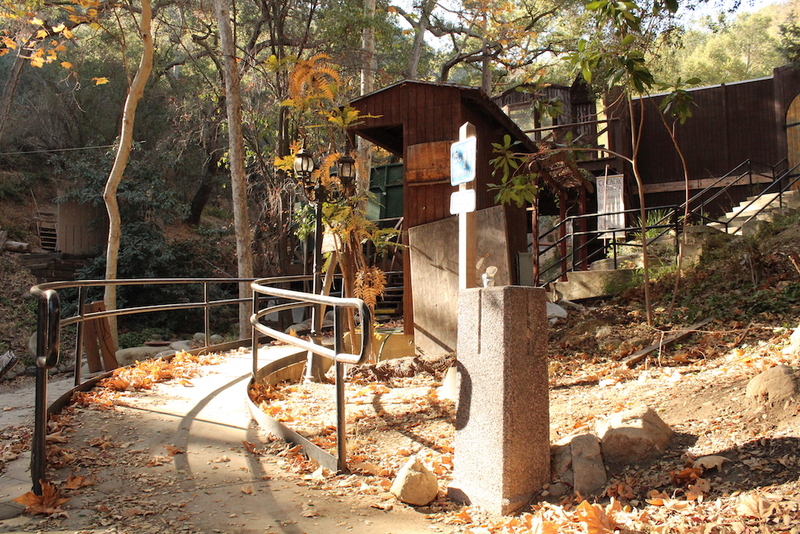 Accessible designated parking spaces are available in the Theatricum parking lot, free of charge to visitors with handicap placards. Ramps offer access to the amphitheater and bathroom facilities. If you have specific needs for accessible seating, please let the box office staff know at the time of ticket purchase.